I was very happy to be reunited with the Kayumanis family, as I already call them, during my trip in Bali. 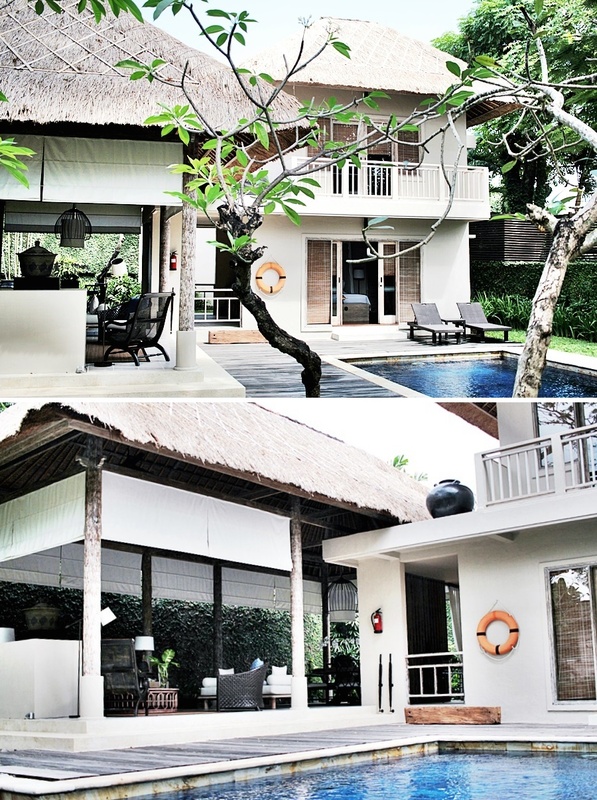 This time I was pleasured to explore the Kayumanis Sanur property, which features a total of eleven villas, each with a private pool, the private butler service and two floors. I was staying at the Kempli villa. The Kayumanis Sanur was just recently finishing the new restaurant, lobby and even improving the villas. Today I will give you a tour through the Sanur property and will share a vlog and my experience of my stay with you guys.. The arrival was smooth. Not only the staff welcomed me, also the Kayumanis villas do all offer a pick-up and drop off service from and to the airport. 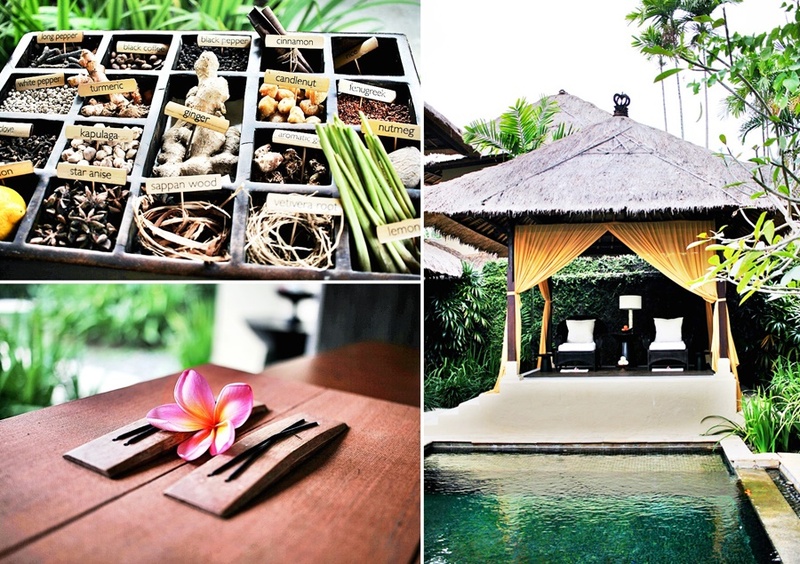 The Kayumanis Sanur is about a 30-minute distance from the airport. 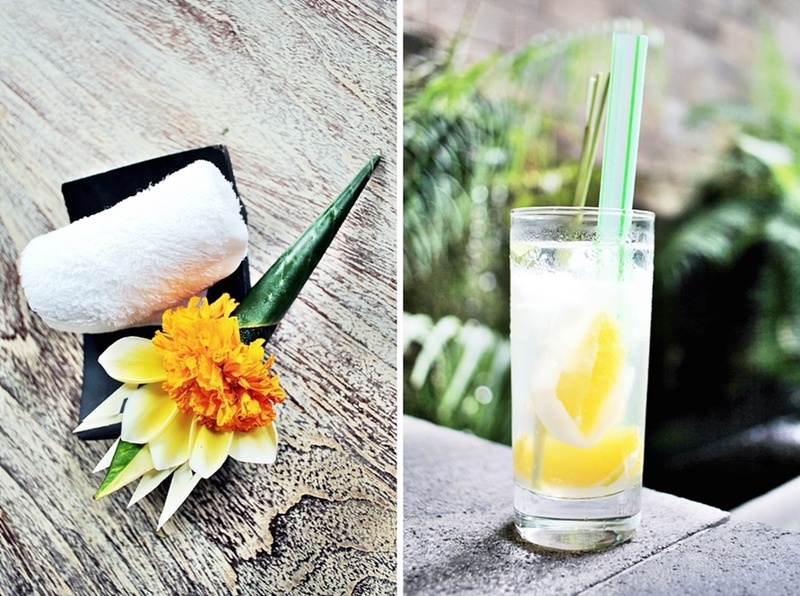 When I arrived at the Kayumanis Villa Sanur I was pampered with a welcome drink and a cold towel to refresh. After the check in I was guided by the staff to my villa, called Kempli, which has the newest design. 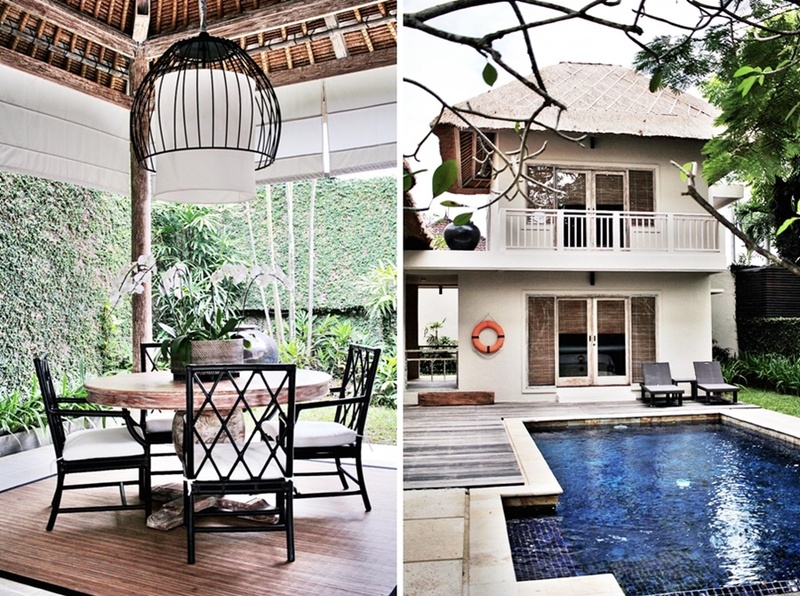 The villa has a private pool, so as two floors and a living room area and a dining place. I have already stayed at a Kayumanis villa in the past and loved the privacy. After arriving at the villa, I opened the suitcases and got comfortable. I had someone of the staff also guiding me through the villa. Something unique about the Kayumanis resorts is the connection with the nature. The bathroom, which is accessible through the bedroom, is per example open but still sheltered through a garden around the area. Even though the close connection to nature all rooms and villas still fit the highest standards and express luxury. 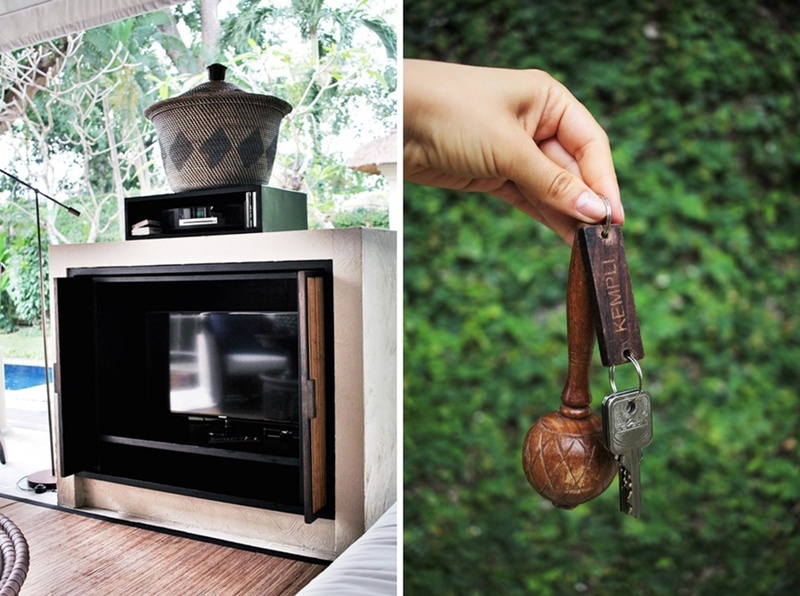 The interior of the villas is very detailed and inspired by Indonesian culture. Statues and books, so as the local design are an inspiration. Beside an international entertainment system, one will also find a complimentary minibar, which is stocked up every day. Beside the mini bar one will also have other complimentary services, so as the turn down service, the afternoon tea and an own butler service. Through the heat one of my favorite places remained to be the generous pool, which is perfect for spontaneous refreshments after tanning or coming back home after exploring the Sanur area. Also, the shuttle service includes free transportation within Sanur area. Since I had some spare time after working in the villa, I went to the spa. 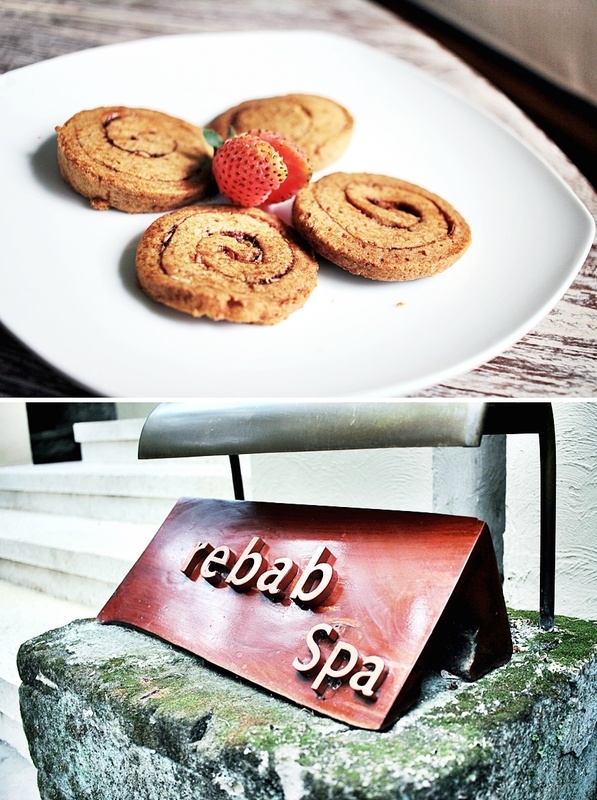 The rebab spa is also a very private shelter which is set in a lush garden. Rebab is an Indonesian violin. The spa has a reception and a waiting room, so as a pool and temple look alike area. I decided for a 60-minute massage in the rebab spa. 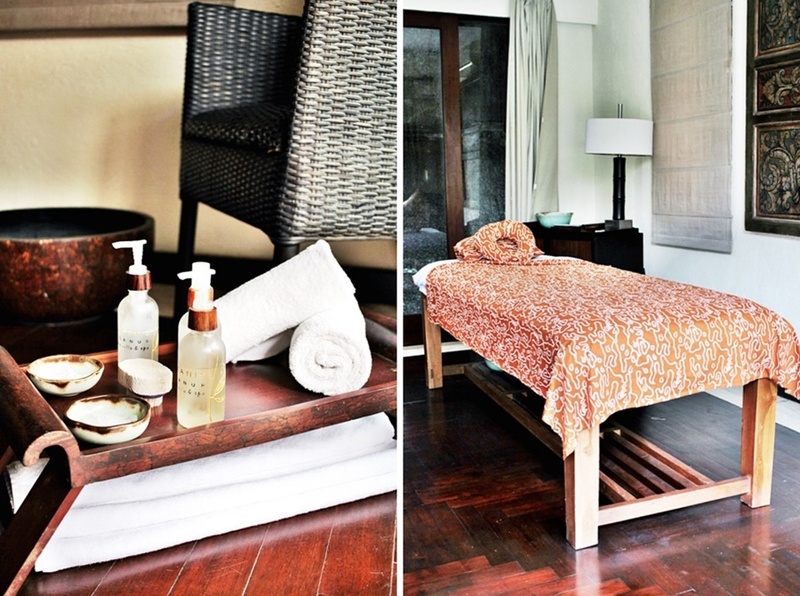 Using the in-house Kayumanis products, I enjoyed a calming full body massage. 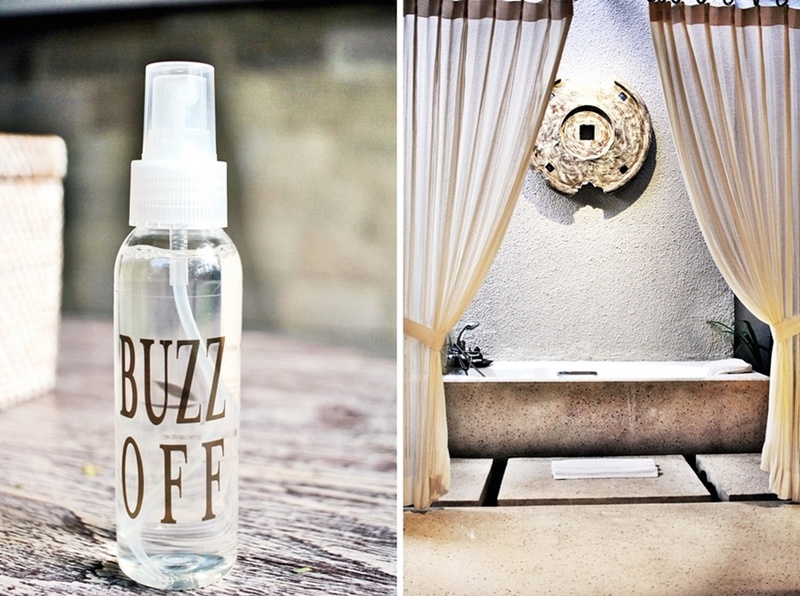 After the treatments guest will also have access to a shower in the back and the bathtub, it´s again all private. Within the spa but also the rest of the resort people will find a very quiet shelter, peace and harmony. It is actually a perfect escape for people who simply want to detox and get rid of the stressful rhythm of their daily life. An amazing feature about staying at the Kayumanis resorts, but especially also at the Kayumanis Sanur is the afternoon tea. A fine selection of sweets will be served. However, the chef is more than happy to assist with a suitable menu when it comes to special diets. The afternoon tea is served from 2:30PM to 5:30PM and is something that every guest shouldn’t miss. In the evening, I went out for dinner. I already informed the chef ahead of my vegan diet, which was no matter at all. I set the reservation for 8PM, however guests do not have to do a reservation and can stop by at the recently renovated gong restaurant. The gong restaurant is not only during the day, but also during the night a true highlight. It is opened for breakfast, lunch and dinner. Still guest do have the availability to enjoy all meals in-room. 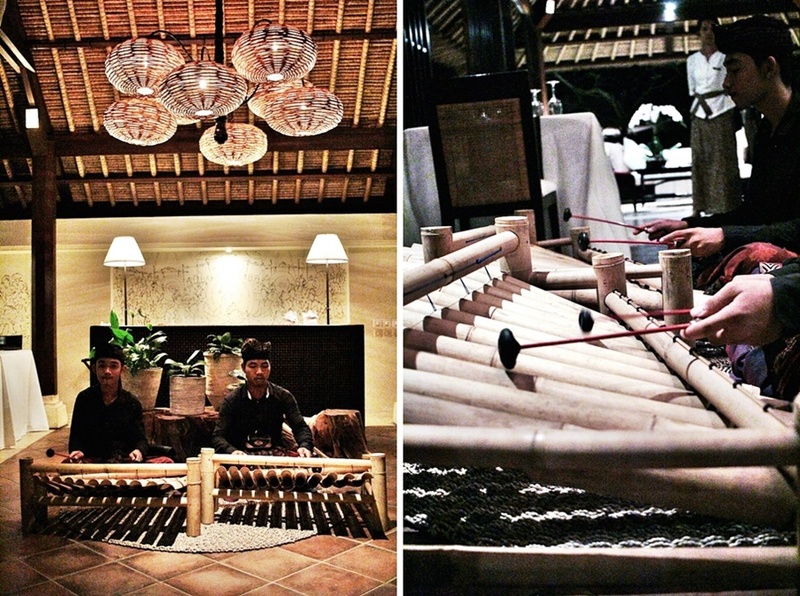 On Friday and Wednesday night the Kayumanis Sanur offers Balinese live music. I really enjoyed the soft sounds in the background while enjoying my dinner. Also, I could try the Balinese instrument myself and got a little lesson. 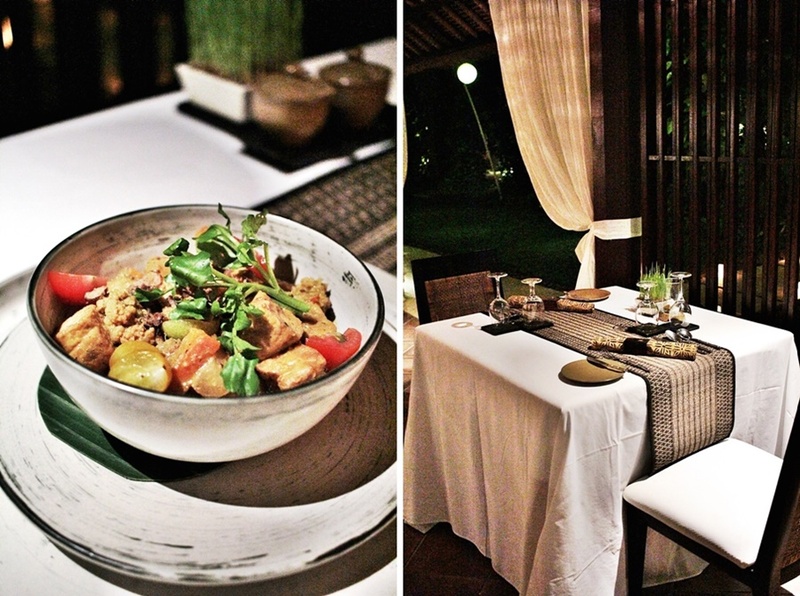 The dinner was a well-set arrangement of vegetables, tofu and fresh ingredients. I enjoyed summer rolls and a vegan curry, so as fresh fruits for dessert. The menu is however wide ranged. On the first evening, I went early to bed, since I had to get up by 5AM on the next morning. I decided to join the morning walk and the sunrise breakfast, two unique activists of the Kayumanis resorts. The car pickup was scheduled for 5:30AM and brought us to the Sanur beach. One must know that Sanur is a very local area and it is less touristic. The beaches are very clean and the buildings are part wise old and historic. One of the staff members explored the area with me and provided some background knowledge about the area and the people. The morning walk is scheduled for about one hour. Usually it will be done after the sunrise breakfast. When we arrived at the meeting point the breakfast was already set up. The orders for the sunrise breakfast will be made ahead so everything is in order when arriving for this unique experience. I think there is nothing more beautiful than getting up with the sunbeams in one’s face and one´s favorite selection of fresh food. After the sunrise breakfast, I went back to the car, which got me back to the villa. 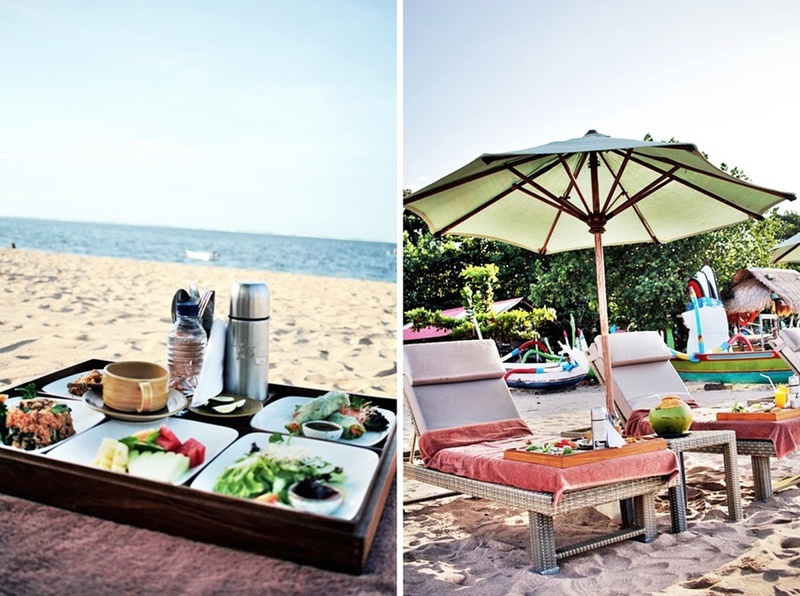 I had some leisure time to relax and enjoy lunch, before leaving the Kayumanis Sanur villas again. It was again a great stay and I´m still grateful that I have been able to enjoy the new villa, restaurant and lobby area. After a late check, out I had a drop off service getting me to my next location. It was a pleasant time and I can highly recommend staying with the Kayumanis Sanur for an unbelievable experience in Bali.